Rupert, a fine coach and pianist, and I had worked decades ago in Brussels, and now he is in Berlin where from time to time we meet. The simple structure theme is a musical representation of simple numbers 1, 6 and 3, about which Rupert and I had spoken. 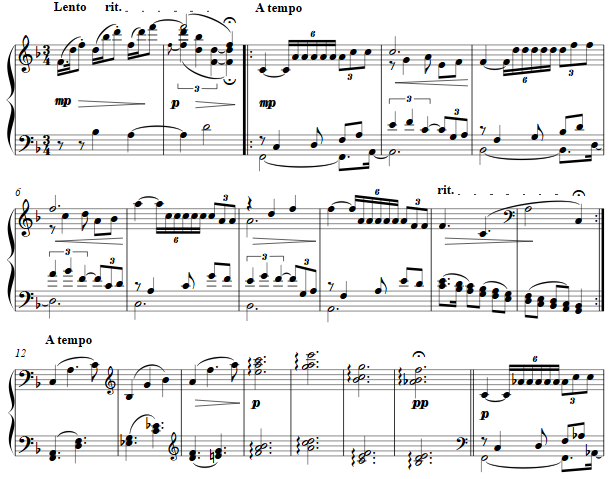 Interpreting these into a theme and its variants was a study in inventiveness and amusement as is the wont of a composer at times. 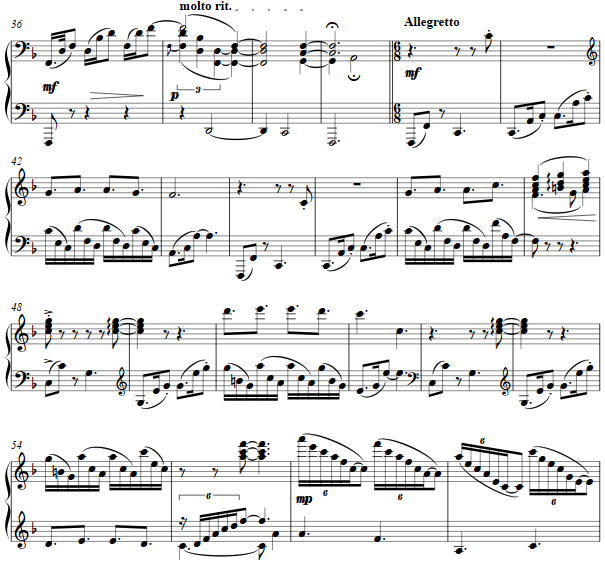 The fugue subject is stated in the bass, and thereafter moves across the keyboard in a light-hearted manner.